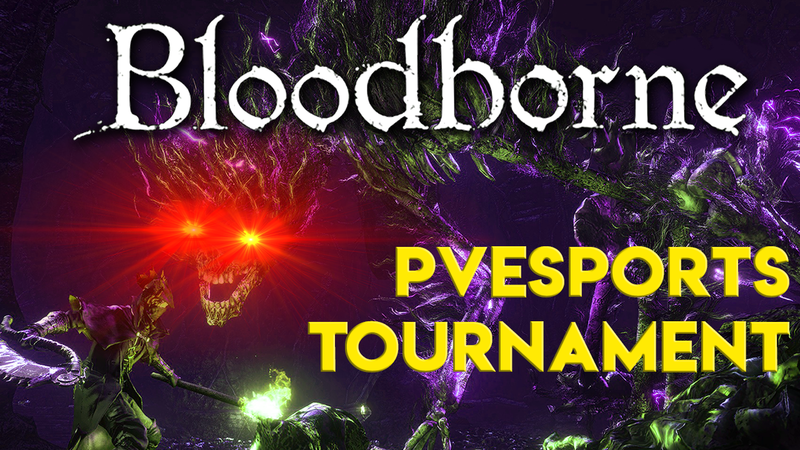 The eight runner, single elimination Bloodborne "hitless" tournament (all bosses, main game) officially starts on Friday (Jan. 25). The minimum prize pool will be $250---$150 to first place, $100 to second. Commentators FaraazKhan and McRaptor both picked Posiitiive as a shoe in for the #5 seed (top placement coming through the qualifiers). In the end, the commentator curse prevailed, and Posiitiive was eliminated by hitting the maximum hits. SlipperySuzie, a previous contender in other tournaments, also was eliminated by scoring the maximum 10 hits. Lethal3585, resident strat master in Bloodborne, also watched his run slip away by narrowly avoiding a max hit run, instead scoring 9. DonnyRekt and and Mogenkai were neck and neck most of the run, but eventually Donny pulled ahead and finished with a respectable 4 hit run, followed by Mogenkai and Eden_Issue at 5 and 6 hits, respectively. But the star of the qualifiers was GoesonGhost, who earned herself the top qualifying placement in her first tournament. She breezed her way through most of the arcane run, making few mistakes along the way. Logarius caused a late run scare, but she recovered and scored a 3 hit run---which by the way, was the best score of the previous all boss tournament. Now she gets a chance to prove herself against the Edgelord himself---Squillakilla, three-time tournament champion, multiple world first record holder. Thanks for a FANTASTIC 2018 of hitless tourneys!